Beyond the visible: Poetry & rebellion. Scribblings of curio… on Gaze. 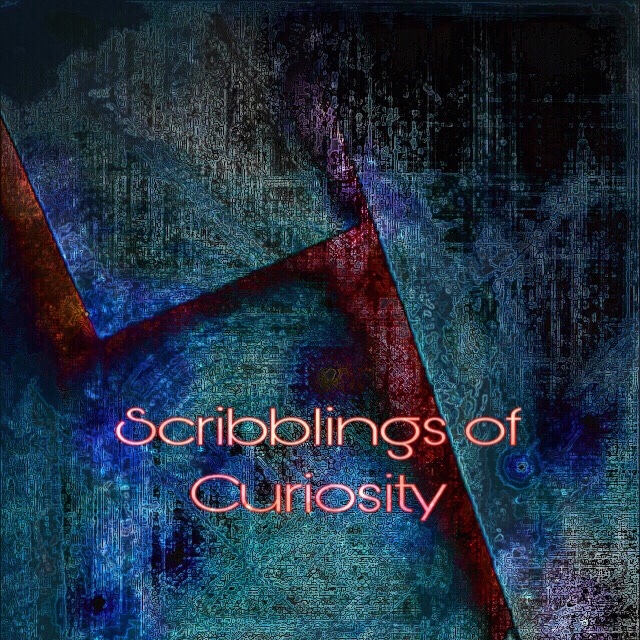 scribblingsofcuriosi… on You still touch me. Autumn, when the blankets of green have left, when the perfumed blooms have faded to stained parchment that hang in stasis until the blade once again stems their slow demise. It’s now that the air we breathe is visible and all landscapes bear their scars. The long sleep awaits yet the world becomes a noisy reminder of how we shelter in the shade of seasons. How different life feels when early birdsong clings to sunrise. When the skittish wings of the butterfly capture but a moment of a life more fleeting than a change of heart in a diary. Now the chimneys bring a leaden hue that will blend with bonfires and petrol fumes. The chop and burn retrospective of mistakes we continue to deny as we huddle in this time….for now. There beneath the flyway memories lay like a breath on the water in autumn air, shimmering into the fade. Do you find that certain people have the ability to write something that not only captures your heart, but places a map inside your mind too. A map that if cast aside feels like a betrayal to the trust in which it was given. If you could fill sails with their words all inlets would flow to oceans, faultlessly unhindered like the pages that drew lines towards the headlands. Does the fallen petal mean the death of a flower or is it just a page finished and freed. That its colour fades is life at speed, a window of opportunity grasped like a pen in the dreamers hand. Writer, architect, conjurer. I walk within your moods, I see through different windows, but I am drawn by your hand. I say your name in whispers, breathlessly the letters unfold and all the while you create light that punctures shadows. Descriptive you, building visions always, deepest tones that make me ache. Focused, fixed, engrossed, this feeling you bring, I wait in all of these rooms that you build. Rooms where flowers grow and arms embrace, I write the visions that you evoke in me. I long to continue. Calmness you bring in abundance here. The thread unraveling inside my heart, infinite as the oceans. Its beginning is lost in tides of time, but it flows through all of these lines. I sat with history in my palm, the outline of the titles raised text against my fingers. The spine bound without a crease and in this pause I remain. I’ve written pages of words, descriptive insights of feelings past and repetition can’t explain what I feel for you. It wasn’t in an instant that you became the waters down the mountainside, your presence in my mind defines this. How you flow now, like mist rising, like moonlight through the woodland canopy. You are these pages, stories that unfold when you speak, the narrator on the path between the horizon and my heart. I thought him graceful in a time long since past. Ribbons of light etched on the horizon, his gracefulness remains. He conjures chasms painted with glacier azures. I am bound to his words, his void filling light. These fragile steps are just moments between my heartbeats and the silence that fills my soul is yours. You hold your breath and as I stumble you remain at my side, graceful, strong, stalwart. I get lost when I think of you, when we touch, in those moments those long breathless pauses I am what all of my instincts tell me to be. I am love, I am hunger, I am patience.. Romance, curvaceous lines traced with the eyes alone. All around focus fades, for the sky there is only the knowledge that it exists. For you are but a whisper that somehow took hold, like the first flush of paint on a canvas, fluid still.